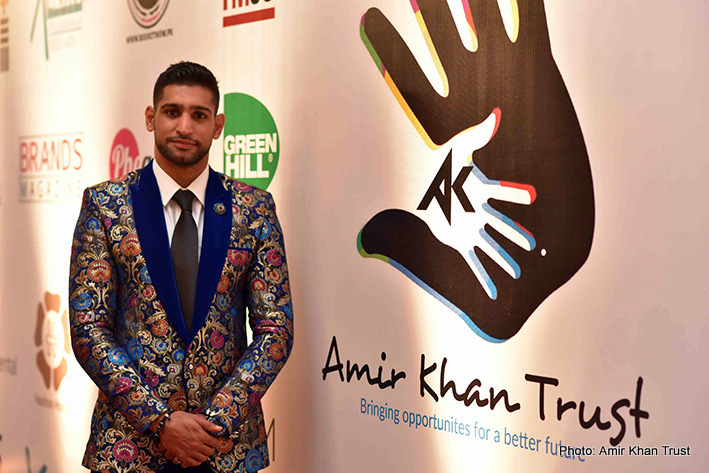 Inaugural Event Featuring British & Irish Boxers Raises 8 Million PKR For Charity. Kids are dying, thousands of kids are dying every month you know there’s no clean water, it’s like a desert, we are going to provide water wells, it doesn’t cost that much but will save so many lives and that will make me so happy, so I am doing this for them. I’ve enjoyed doing the boxing event, so we can build these wells, the reason we and the boxers flew over from England is for the people of Thar.